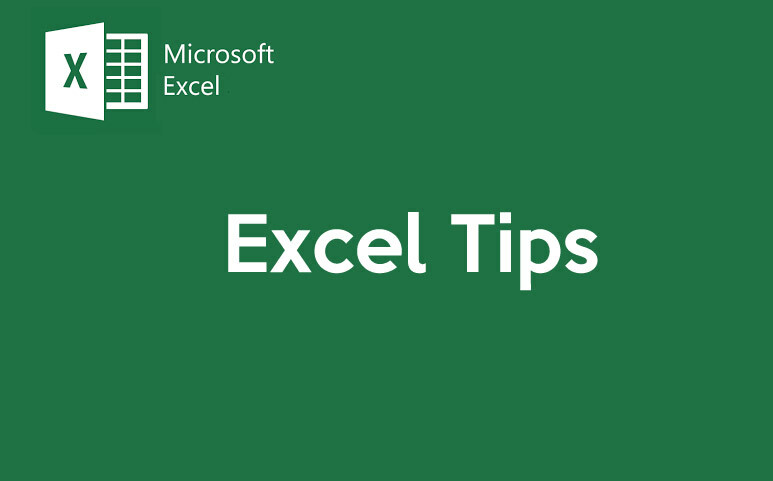 If you are willing to know Excel in and out and want to work a lot faster, then it is a must that you practice some of the tricks and tips that might be useful in certain situations. You can use Ctrl + A, to select all as a shortcut, but with a click on corner button, you can select whole data at once. You can open multiple files one by one, but instead of that you can select them all and press the Enter button to open them simultaneously. Normally you can find only 3 shortcuts in your top menu. You can add more following these steps: Go to File, then Options, and go to Quick Access Toolbar. Add those options you want in the menu. And then click on the button that says Save. Now you can see more options on your top menu as a short cut. There will be times when you will need to divide a single cell in 2 parts to define 2 different attributes. This is where you will need to add diagonal lines in your cell. Go to Font and then click on Borders. There are options to add diagonal line. Click it, preview it and then save it. There is a way of moving a whole column easily, but in case you just need to copy the data, all you need to do is select the column with the cursor and before you drag it, just press the Ctrl button and you will be done. In case you are exporting some data to your Excel sheet, some of them might turn out to have blank cells. In those cases the search and find method won’t really work. This is where you will need to use the Filter option. What you can do is, filter the column and it will show the different values that you can filter with. Now check out all the other options except the Blank. It will show the cells which are blank only. Now you can delete them directly and you are done. Sometimes you will have to export data from other source and it is quite possible that you will have data in your rows rather than in the columns. But you might want to have them in the columns. This is where the transpose will come handy. All you need to do is, copy the data you need to transpose and then just click the Paste option and click Transpose. That will be all. So, as you can see, there are many tricks and tips that can seriously improve your working time and efficiency. But before doing all these you will have to master the basics of Excel first. Once you are good enough to handle all these, then start utilizing these methods and if you are a fast learner you will be able to learn more tricks yourself and it will only better your skills.